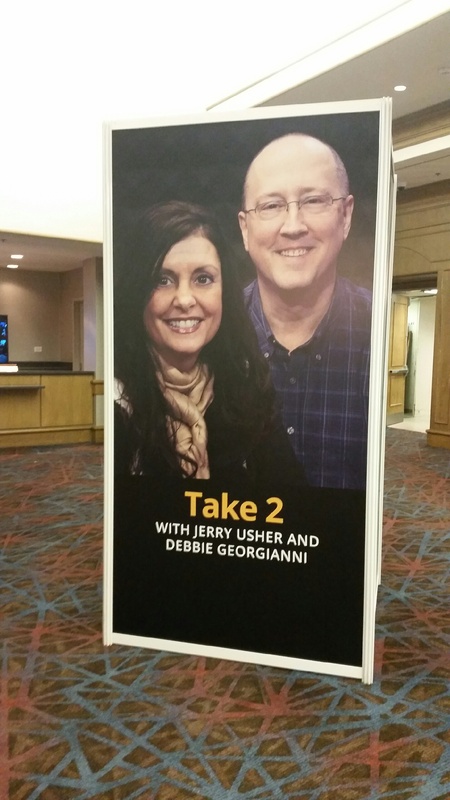 Take 2 with Jerry and Debbie at the EWTN Radio Conference! Here is the 8ft banner we promised to post. The EWTN Radio Conference in Birmingham, Alabama was truly AMAZING!! !